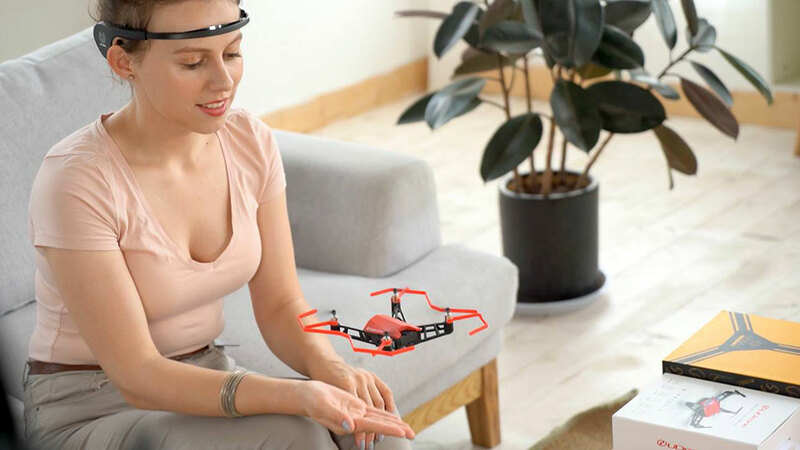 I am not sure how to begin, but here goes… This is UDrone, a so-called “mind-controlled” FPV drone, that lets you pilot a drone hands-free and has built-in gesture recognition. It has an onboard HD camera that takes photos by blinking of eyes (not quite the best idea for obvious reason, IMHO), or flashing the “V” hand gesture, and it also does real-time video transmission. Mind-controlled” toys aren’t new, though. They have been around for a few years now and so, as far as the claim goes, UDrone isn’t over claiming. The question is, is consumer-grade “mind control” technology real? It is debatable. 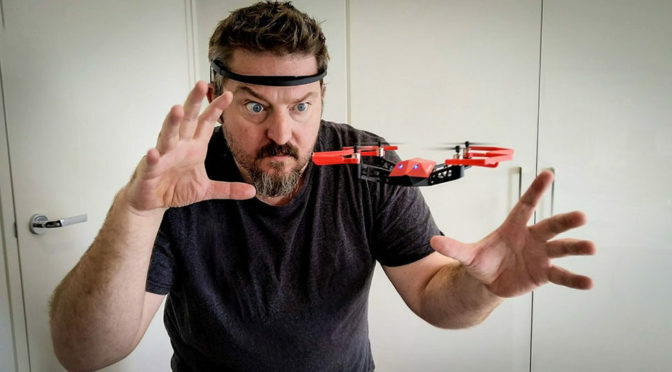 We saw a video where British Gadget Man Richard Ayoade tried to use mind to control both with a drone and slot cars and the conclusion is, real mind control ain’t easy. You see, humans are less than stellar when it comes to keeping our focus for extended period of time. 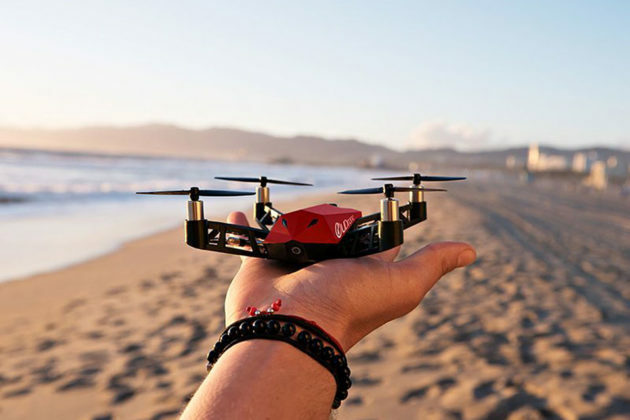 Anywho… UDrone also claims to have facial tracking, auto-flight control system that ensures flight stability, and three speed settings to suit different skill levels. With this technology breaking into the consumer markets and despite it not being new, it is hard not to draw skepticism. 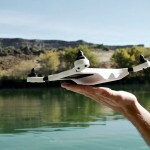 Perhaps, skepticism is justified because, UDrone does have a catch. 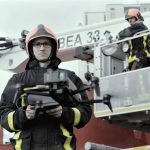 It appears that UDrone is not entirely relying on cognitive technologies to get the drone up and flying; motion sensors are involved too as evident in the video that you need to move your head to input some commands. I guess it (motion sensors) kind of helps to kind of take of the load of your mind, so to speak, and possibly makes learning to fly this thing a lot easier. 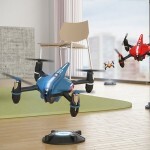 It is worthy to note UDrone was pulled from Kickstarter for reasons unknown to us, but the company behind it, EEG Smart, has not given up; it has taken to Indiegogo to sell itself. Now, before you pull out your pitchfork and start bashing this as a scam. Well, it is not quite as far as we know. 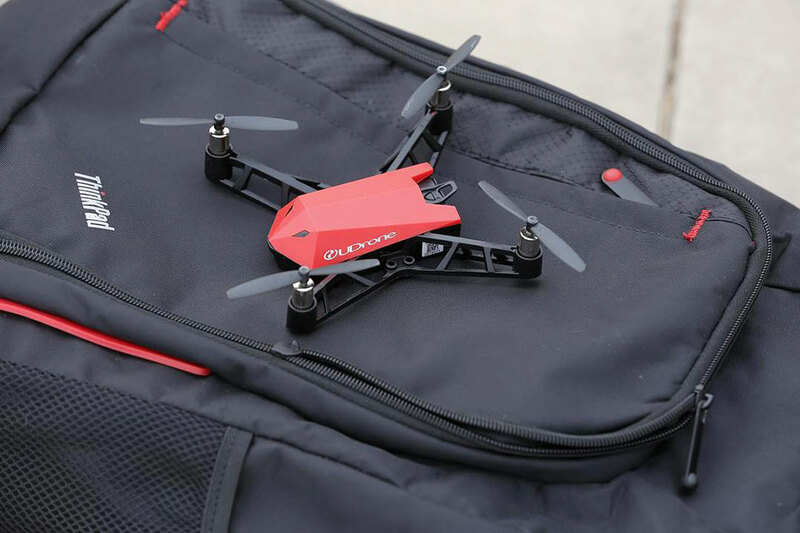 UDrone has been around since last year. 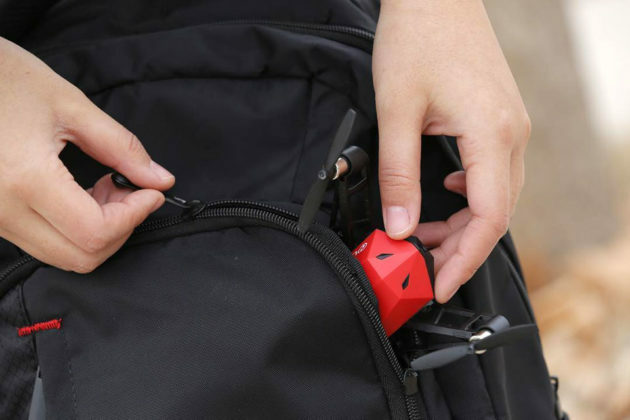 It was sold on AliExpress in 2018 for a cool $374. The company is trying to gain exposure and get into untapped markets (i.e. crowdfunding market) by going with crowdfunding. And it is going at a less threatening asking price, starting at $149. As with any crowdfunding campaign, the risks are the same. I guess before we jump into it, we all have the responsibility to do our own due diligence. We shall leave it to you to be the judge. All images courtesy of EEG Smart.